5G – What is it? What are the benefits? When will it launch? 4G networks are being widely deployed around the world and although the technology continues to evolve, the focus now switches to 5G – the fifth generation of mobile networks. Dubbed 5G, the next generation network may still be several years away from being deployed but is the buzzword in telecommunications at the moment. As part of a special tour of Huawei’s Chinese facilities, we learnt more about 5G and of Huawei’s role of making 5G a reality. What is 5G? 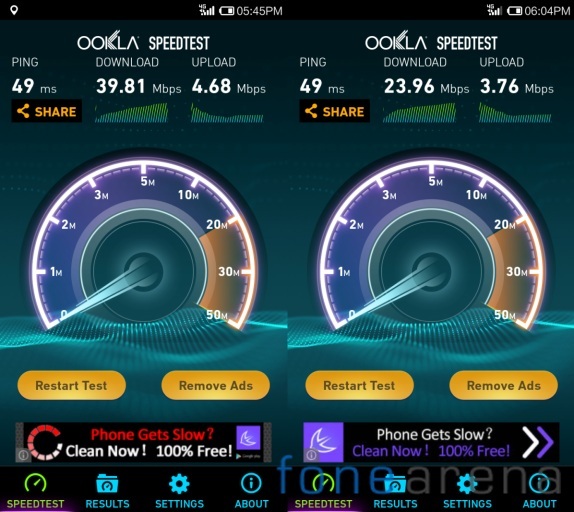 How does it differ from 4G? The potential benefits to 5G are vast for both businesses and consumers – for the former, the additional capacity and speed should allow for greater mobile working whilst for consumers, the speed should offer additional benefits within the ability of your smartphone. E.g. a business using a 5G network would mean employees can video conference from any location whilst for consumers, 5G could allow you download a film to your smartphone in under a second. 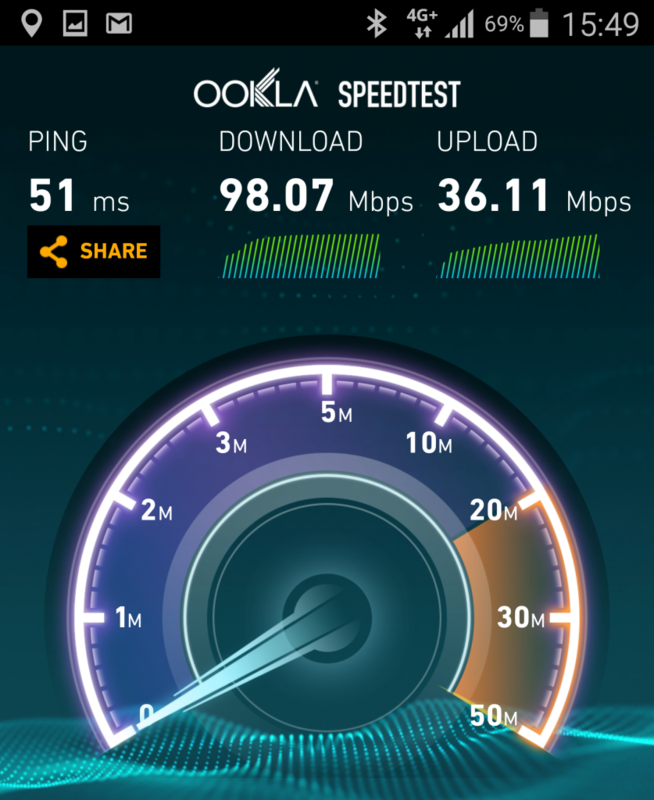 Aside from the greater speed, another key benefit to 5G is the greater capacity. Current 4G contracts offer promises of speeds up to 150Mbps on the go but leave most users with inclusive data allowances of less than 5GB (although most networks do offer plans with higher allowances at an extra charge) due to limited capacity. 5G is expected to offer upwards of 1,000 times the capacity of 4G which would allow mobile networks to offer greater data allowances as part of their mobile plans. Another widely-agreed benefit to 5G (regardless of standard adopted) is reduced latency. Latency is defined as the amount of time taken for data transfer to take place – e.g. the buffering period when streaming a video or the loading period when opening a web page – and as the number of users on 4G has increased, so has the latency. With 5G, Huawei is targeting latency of less than 1millisecond – compared to latency in excess of 50ms on 4G – which should mean that your video starts playing as soon as you hit play. The reduced latency will also have wide-reaching benefits in video games, automated equipment, the Internet of Things (IoT) arena and augmented reality. For the latter especially, reduced latency in 5G could deliver exceptional experiences without the delays currently faced when using augmented reality. Whether it’s the Oculus Rift, Gear VR or Microsoft’s HoloLens, all of these can benefit from reduced latency in order to deliver the most realistic experience. A likely additional benefit of 5G – depending on the standard used – is that it will allow current network coverage to expanded into hard-to-reach areas. Whilst 4G is widely being rolled out across the UK, there are areas where coverage (even on 2G) remains minimal at-best and with 5G, networks will be able to reach further areas by deploying multiple smaller antennae, which will allow signals to be emitted in multiple directions and even bounced off solid surfaces. What is Huawei doing to make 5G a reality? 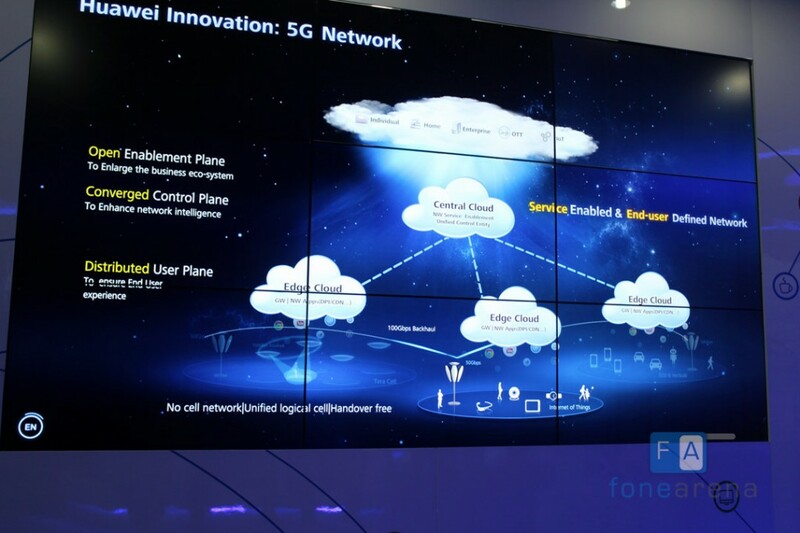 Like others in the networks industry, Huawei is vested in delivering a 5G network as soon as possible. In November last year, the Chinese manufacturer partnered with Russian carrier MegaFon to develop and build a prototype 5G network in time for FIFA World Cup that takes place in Russia in Summer 2018. If developed in time, this network is expected to be the first publicly launched 5G network and Huawei also plans to also deliver the world’s first 5G phones in time for the 2018 World Cup. Huawei firmly believes that 5G will deliver the possibilities of 1Gbps data speeds, offer latency of less than 1 millisecond and support 100 billion connections as part of an everything-connected world. The company says that 5G will offer the benefits to mobile, Internet Of Things and Cloud services allowing data – both physically on your handset and virtually in the cloud – to be accessed freely and instantly. 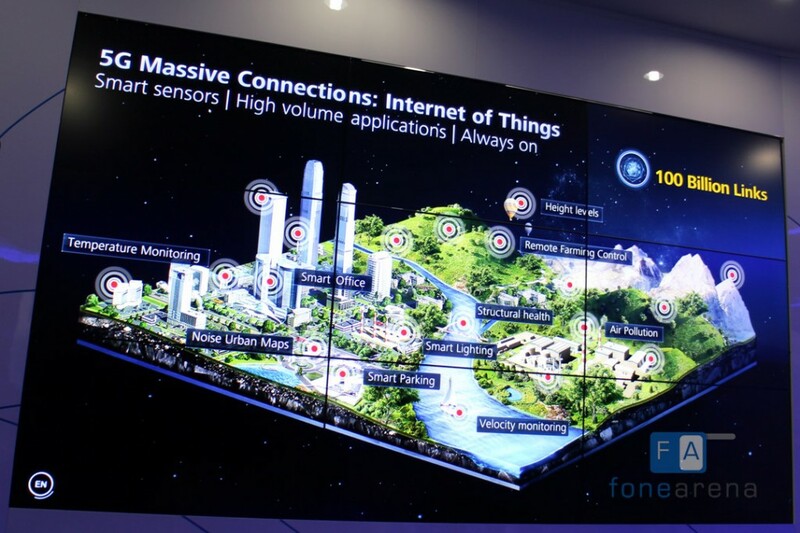 With the possibility of much faster connections comes the possibility of new applications – currently grouped under the IoT name, the potential applications include smart sensors to control traffic and parking, monitor pollution and temperature and detect light for smart lighting and connected offices. As part of their network infrastructure division, Huawei is also investing in the development of 5G infrastructure, such as the mast array above. 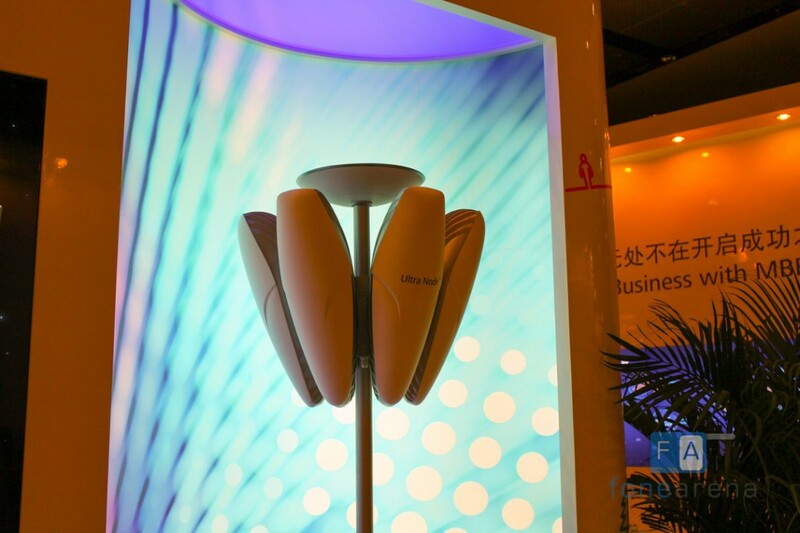 The base station seen below – or a variant of it at least – will be part of Huawei’s infrastructure offering 5G connections and enabling the next billion connections. 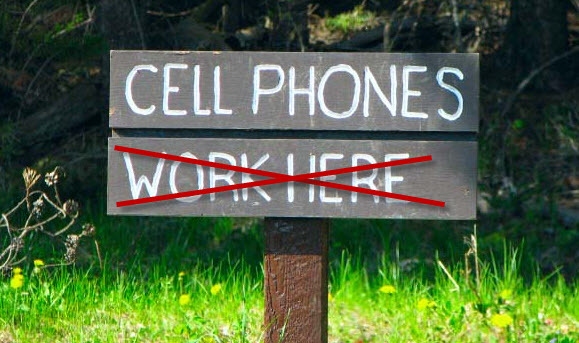 Wrap up: 5G – when will it arrive? 5G undoubtedly offers many hypothetical benefits to both businesses and consumers but with a clear standard yet to be defined, it’s difficult to know the exact breadth of those benefits. The reduced latency and congestion will offer tangible speed increases that will have a marked impact on industry in general. Mayor of London, Boris Johnson, revealed last July that he wants London to be 5G-ready by 2020 making it one the world’s first pioneers of new internet infrastructure. At the time, Johnson stated “London is earning a reputation for being the tech capital of Europe and that is why we need to ensure every Londoner is able to access the very best digital connectivity” and it’s this vision which also defines the current rollout of 4G in the UK. As with 4G and 4G+ (aka Carrier Aggregation, where two frequency bands are used simultaneously to offer double speeds), London is the first place new network technology is rolled out to the public and it’s likely we’ll see this happen with 5G. The rest of the UK however, may face a longer wait as – similar to 4G+ – a UK wide rollout is likely to take several years. Hey, I'm Nirave - based out of London, I'm the European Editor for FoneArena. I love travelling and can usually be found reading, playing with the latest tech or writing about travel and tech.